Michael Jackson’s daughter, Paris Jackson, has alleged that her father was murdered. 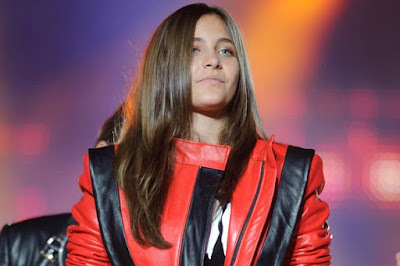 Paris further claimed that every member of the Jackson’s family knows the pop legend was killed by unknown persons. Paris was speaking in an interview with Rolling Stone, noting that it might sound as a conspiracy theory but she was certain that the pop icon was murdered. She further revealed that she would go after her father’s killers. Paris also disclosed that she had attempted suicide multiple times. “It was just self-hatred, low self-esteem, thinking that I couldn’t do anything right, not thinking I was worthy of living anymore,” she said. The music icon died of acute propofol and benzodiazepine intoxication in 2009.